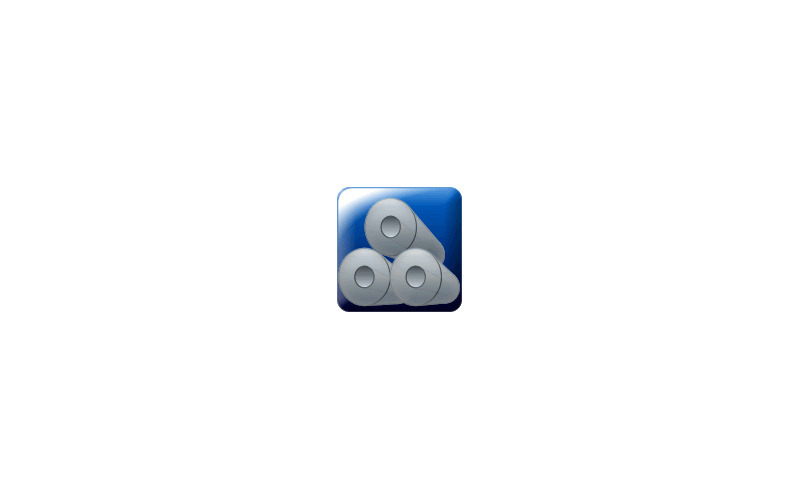 Provides the Maximum Number of Tiers 1/ 1.5/ 2/ 2.5/ 3/ etc. 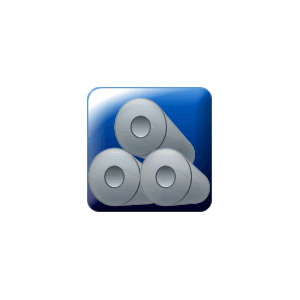 of Coils that can be loaded along with the stress level on your Tank Top. 1. This way you can judge for yourselves/ the stress level on your Tank Top/ as well as the stress level from your previous loading condition on the same vessel. 2. 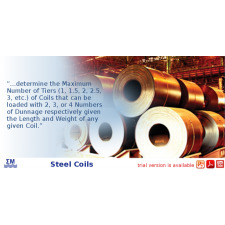 The use of the program allowed many vessels to safely increase the Steel Coils Loading Intake by a minimum of 10% depending on the size of coils. 3. 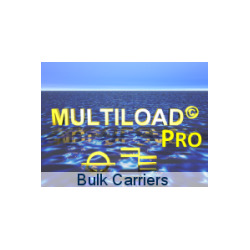 Maximum Allowable Steel Coils Loading for particular Length/ Diameter and Weight of Coil for each Cargo Hold. 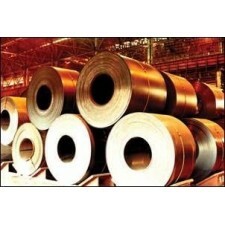 Actual Steel Coils Loading. 4. An independent calculation for actual steel coils loading for given Length/ Diameter/ Weight and Number of Tiers of coils calculating the percentage of local strength as compared to 100% of Class Requirements ie: 105%/ 120%. 5. For both above cases/ the stowage plan of Coils per Cargo Hold is provided. 6. Print-outs include tables showing for each Cargo Hold weight/ number of coils per row/tier and corresponding centers of gravity. Preparation time is ten (10) working days per lead vessel after order and our receipt of all necessary technical data of the required Drawings Check-list. Call us now on Skype! © 2019 - eCommerce by S.A. Malliaroudakis Maritime (UK) Ltd.